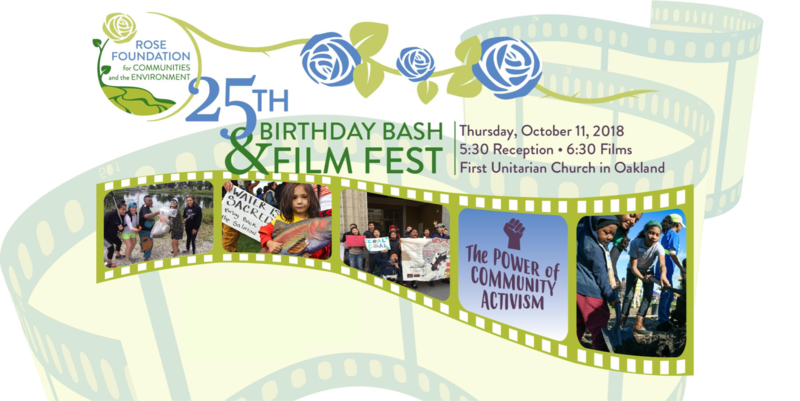 Join the Rose Foundation in celebrating 25 years of fostering stewardship, building community, and demanding justice! Watch engaging short films focused on community activism, environmental stewardship, and justice. Click here to view the Film Fest lineup! Enjoy delicious gourmet food from green caterer Comestible Fine Catering! Hang out with the Rose Foundation community – reconnect with friends, meet new ones! Bid on exciting silent auction items! Buy your special edition 25th birthday stainless steel pint cup – and get bottomless beer and wine all night! Host Committee member or a Sponsor! Host Committee members provide elevated support for the Rose Foundation’s work. Hosts receive two tickets to the Film Fest, two commemorative pint cups, and acknowledgment as a Host in our event communications. 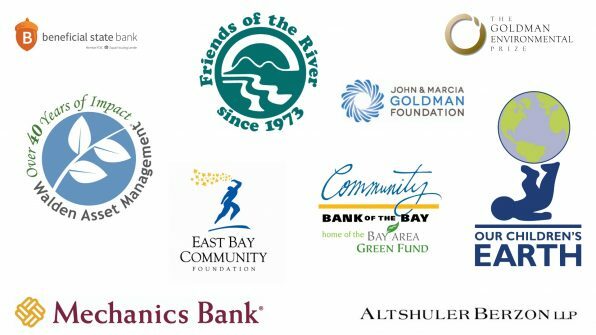 Your Host Committee donation is fully tax-deductible minus the Fair Market Value of the event. To join the Host Committee, click here and select “Host Committee Donation” in the Tickets section on our Eventbrite page. 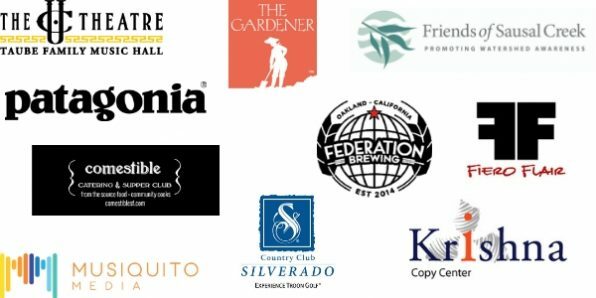 Sponsorship comes with many benefits and opportunities to connect with the 7,000+ members of the Rose Foundation community. Click here for more information and to become a Sponsor.